Katana helps you run a neat workshop. Katana is the one-stop-shop for managing your sales, production and inventory. 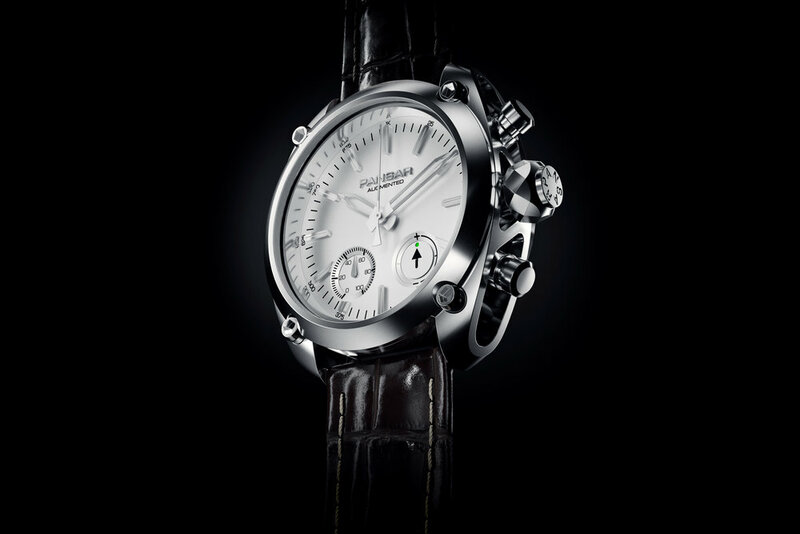 The features and user interface have been designed with the exact needs of a growing watch brand in mind. Ready to scale your workshop? Try Katana free for 14 days! No credit card required. ... as combined warehouse management, production scheduling and sales pipeline ensure always-on-time order fulfillment. 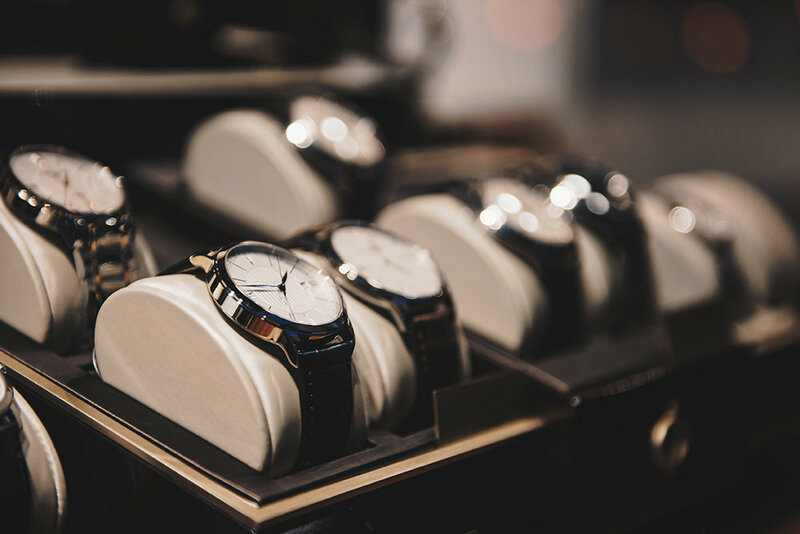 ... with real-time inventory updates for all your components and ready-made watches. Set safety stock levels to ensure availability and avoid tying up cash with excess inventory. ... with production scheduling making the most of your production capacity. Track time and tasks to make sure your team is in full effect. Pansar Augmented is an established watch brand that has been making iconic watches in Sweden for over a decade. At Pansar a beautiful timepiece with modern technology is more than an activity tracker. With a focus on sophisticated design, quality and personification of the watch Patrik Palovaara and the great team behind has delivered bold and iconic watches to many satisfied customers over the years. Katana has helped us fully integrate our online sales with the manufacturing site.